My friend has a golf treble where 2 legs have come in and 3rd leg is Brooks Koepka who is leading by 2. 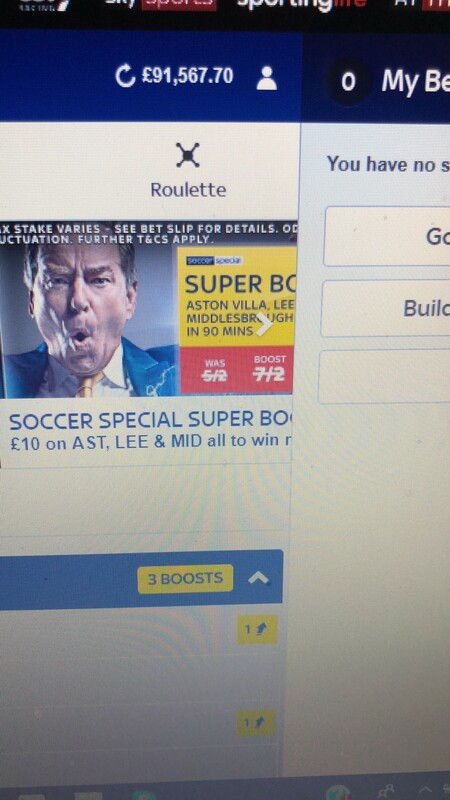 He would win £82,000 if he wins but given his odds are 6/5 he'd rather lock in a £35,000 profit. Skybet have refused to make any offer to close the bet which is bizarre but to fully lay the bet off on Betfair he needs to find £55,000 in the next few hours. Anyone had a similar issue and found a solution? If anyone is interested, due to Skybet not confirming they would pay out, my friend never laid it off! Hopefully they will pay out. They have banned him from golf betting now though, bastards. I'd be withdrawing that ASAP. I hope he already has. Yeah, he has although takes 2-5 days to arrive in the account.